War has the ability and the power to transform the spiritual approach which usually every human being has with existence. 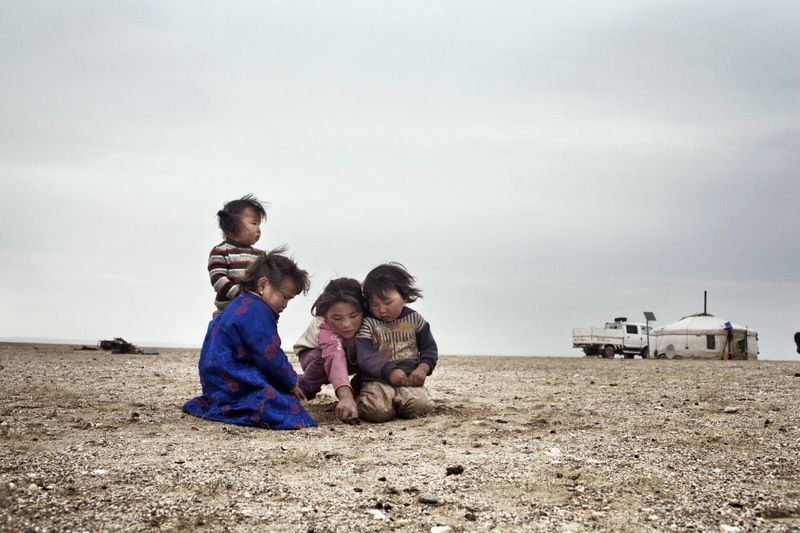 Try to ask a child of Aleppo, Homs or Damascus what he wants to be when he grows up. He will respond enthusiastically: “A soldier!”. There are no “pop-stars” around there, the local heroes have become the Army generals rewarded with medals for bravery, injured or dead on the front. Then suddenly a whole generation, young people between 18 and 25, found itself leading a life that many had not even imagined. Some of them threw themselves in the front lines to fight with weapons, while others have chosen to stay in the back, in war hospitals, to repair any kind of trauma. 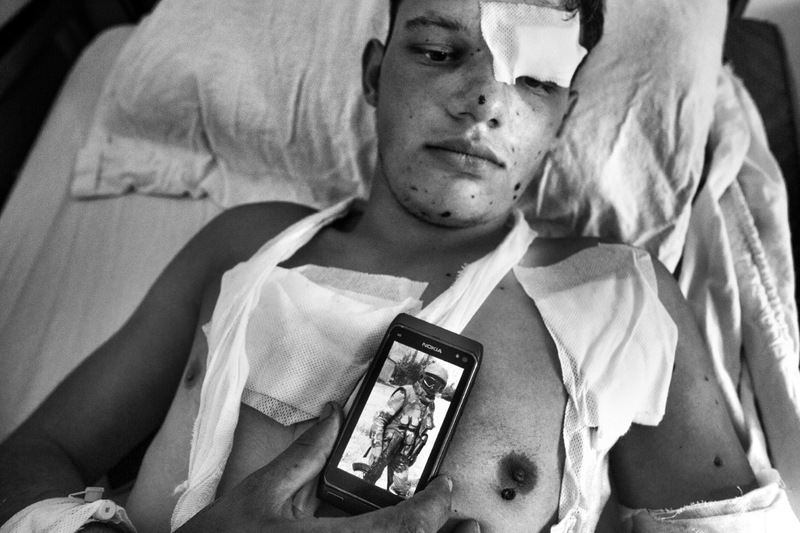 Portrait of a generation at war is the photographic reportage by Luca Catalano Gonzaga telling the story of young nurses who medicate young soldiers who in turn sacrificed themselves to defend their future. Hand in hand, united by one goal: to free Syria against foreign invasion. 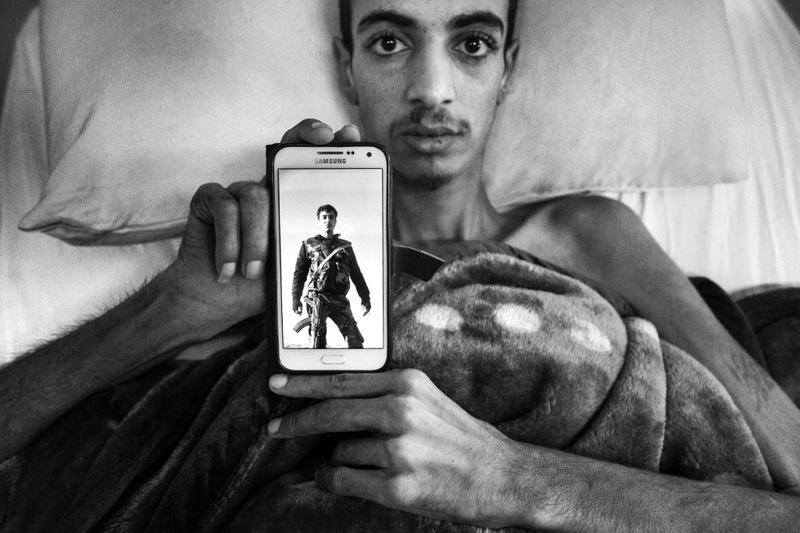 In this reportage, photos of young men admitted to the hospital Youssef Al Asma Damascus, in traumatic conditions, which nevertheless proudly display on their smartphone images taken directly in the hot zones of conflict, strictly in military uniform. On the other side, the nurses , in their uniforms, as they pose, timidly, just moments before going in to surgery. 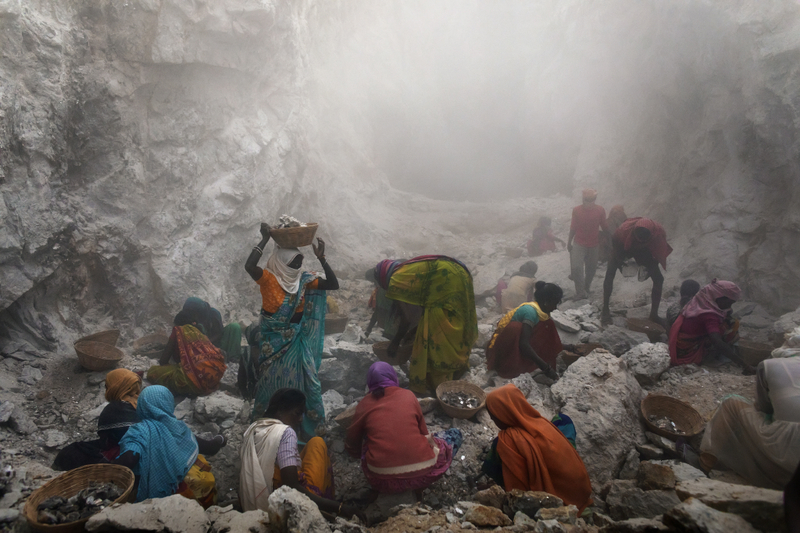 (text by Sebastiano Caputo). Hospital Youssef Al Asma, Damascus, Syria. 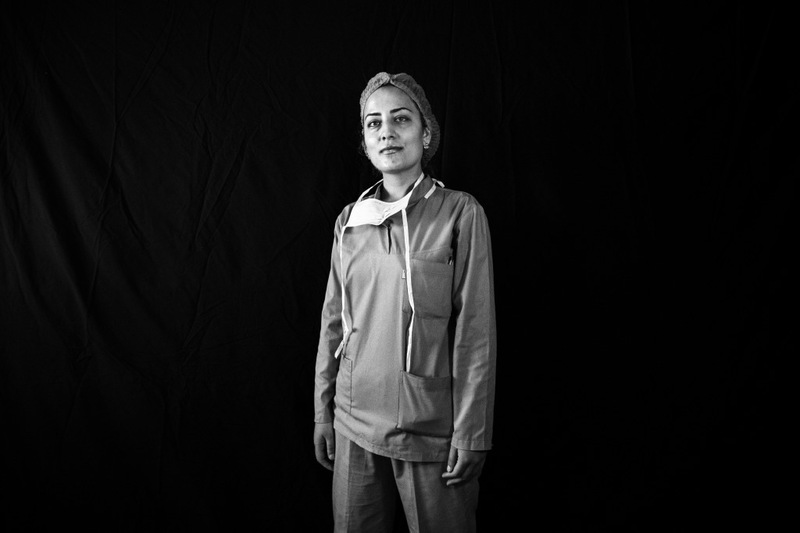 Lubna, twenty-two, who has just graduated in medicine, has started working as a hospital nurse at the Youssef Al Asma Hospital in Damascus only a few months ago. Hospital Youssef Al Asma, Damascus, Syria. 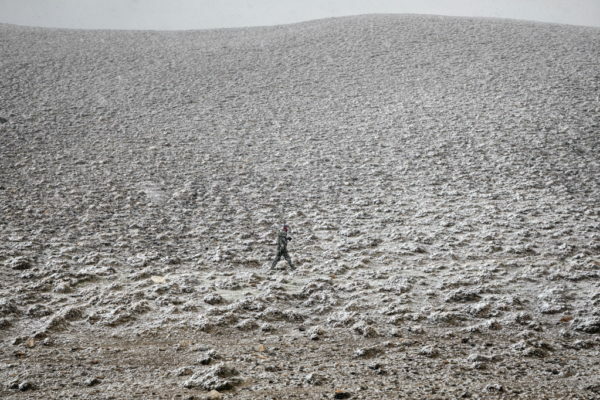 Mohammed, 20, enrolled as a volunteer and was then sent to the front lines in Aleppo. 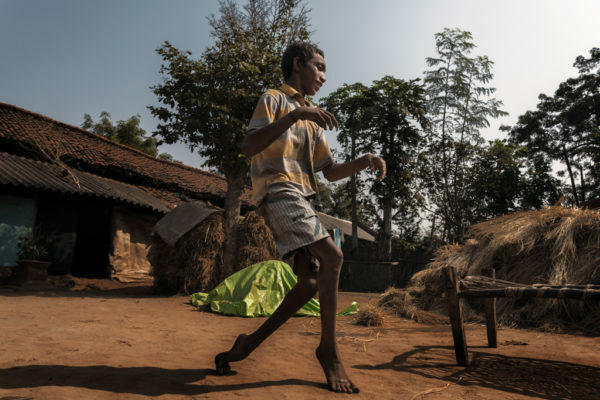 He was shot in his lower back in a firefight with insurgents. In the photo on his cell phone he appears proudly dressed in his military wear. 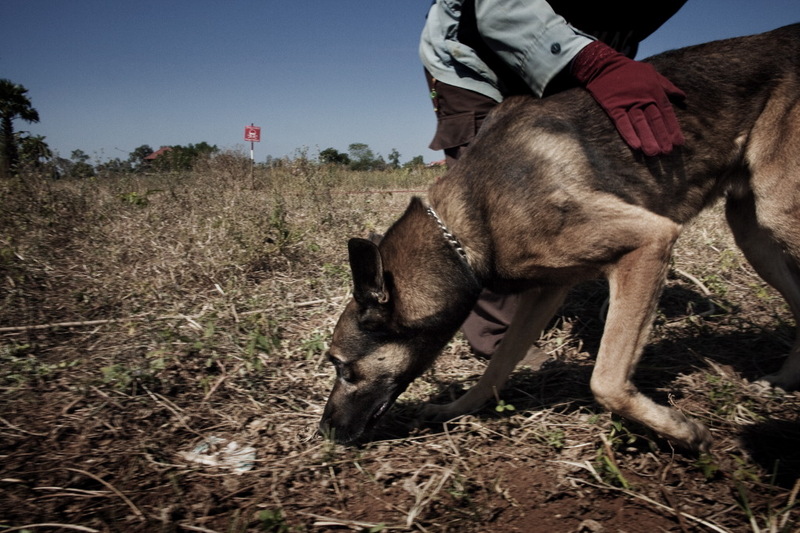 He used to be very strong, now because of the paralysis in his body, he weighs only a about fifty kilos. Hospital Youssef Al Asma, Damascus, Syria. 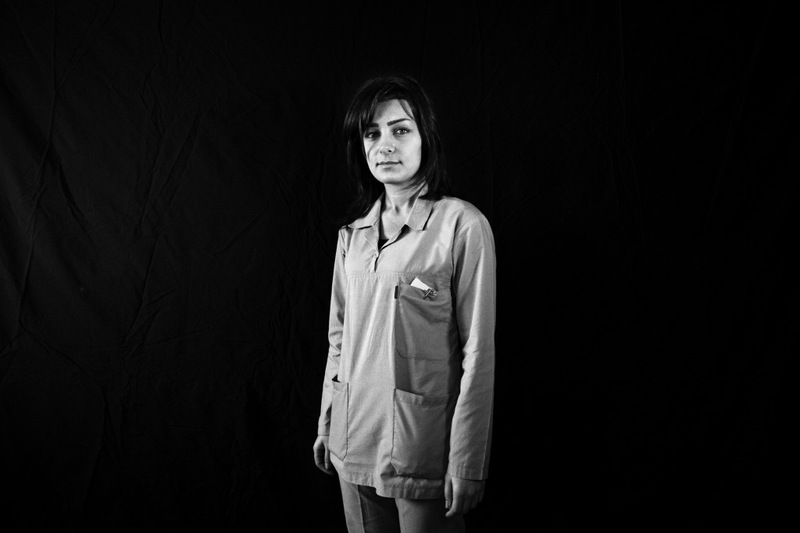 Dara, twenty-one years old, has been working as a hospital nurse at the Youssef Al Asma Hospital in Damascus for one year. Hospital Youssef Al Asma, Damascus, Syria. 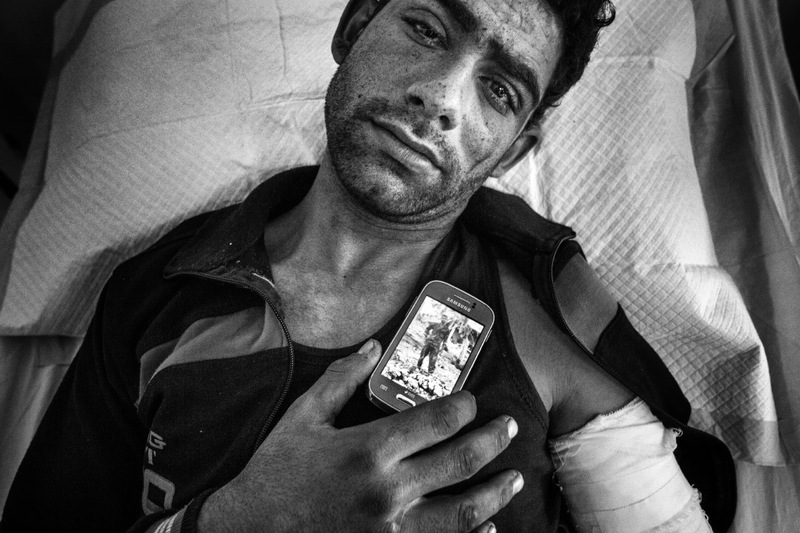 Hussein, 23, hit on the side by a bullet a few months ago, is lying on the hospital bed, paralyzed, wrapped in a woolen blanket. 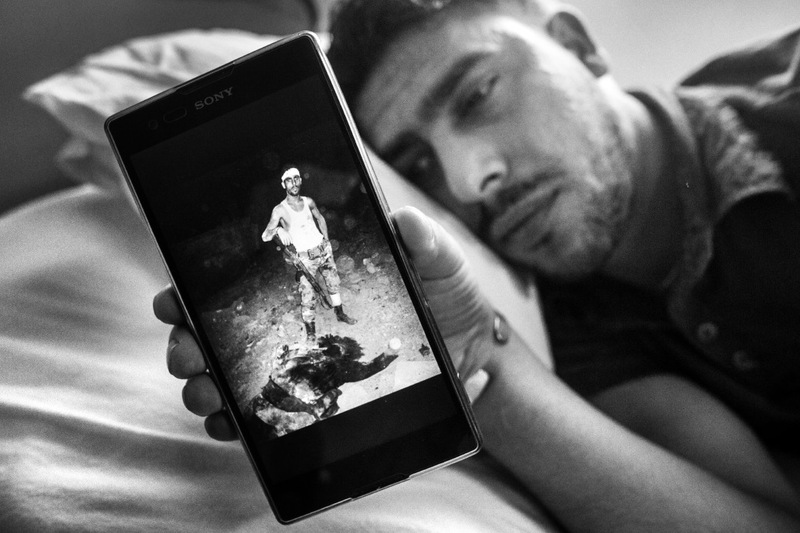 In the photograph he shows the corpse of the enemy. He was in Deir Ezzor, a city literally surrounded by Daesh militia men , that survives thanks to a handful of 800 soldiers who control the airport where soldiers, food, drugs, weapons and ammunitions are parachuted. Hospital Youssef Al Asma, Damascus, Syria. 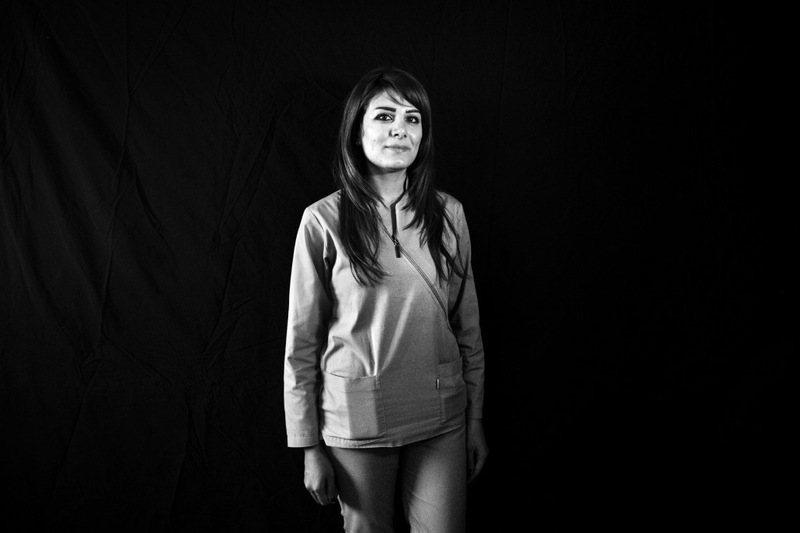 Selwa twenty-seven years old, has been working as a hospital nurse at the Youssef Al Asma Hospital in Damascus for seven years. Hospital Youssef Al Asma, Damascus, Syria. 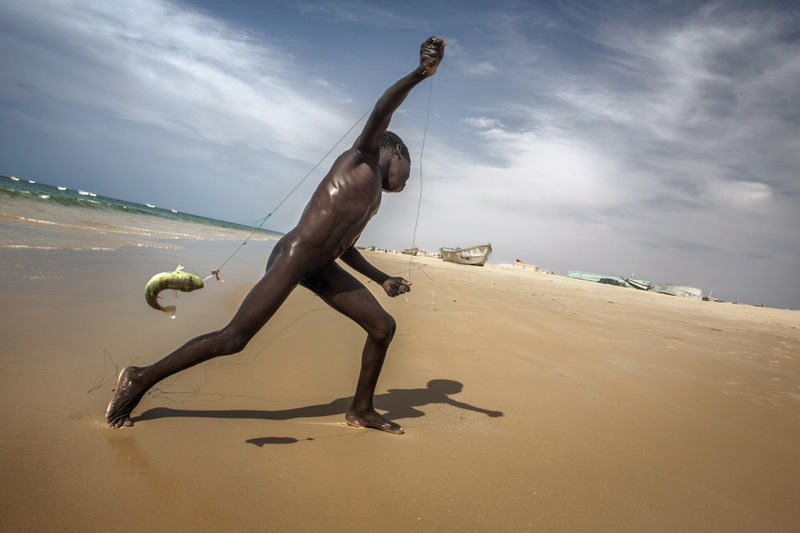 Hamer, 20, had enlisted as a volunteer in the Syrian army . A mortar in the military post where he was on guard, caused for him to be hospitalized. On his skin still the signs of the violent impact. 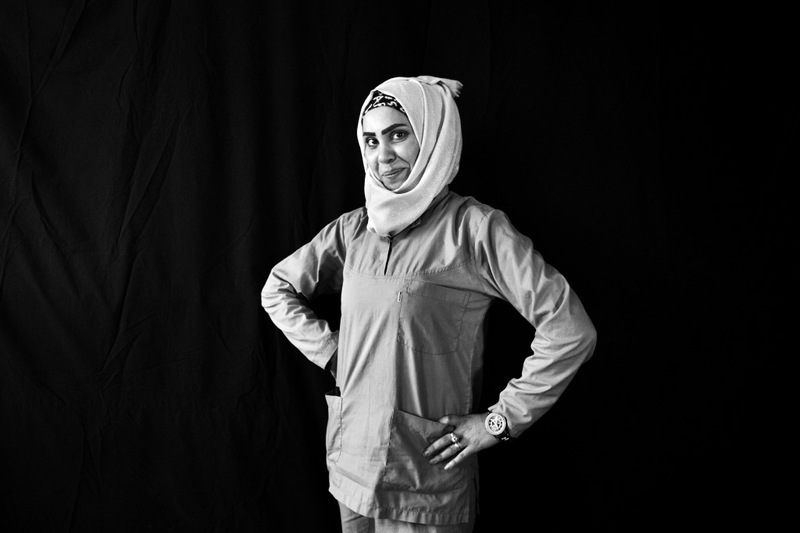 Rula, twenty-three years old, has been working as a hospital nurse at the Youssef Al Asma Hospital in Damascus for two years. Hospital Youssef Al Asma, Damascus, Syria. 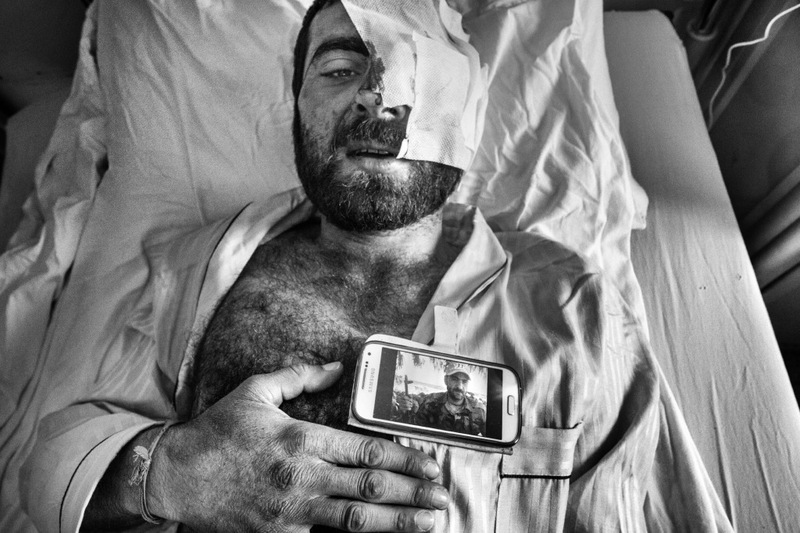 Mohammed, 30, fought the historical battle of Khan El Sheh remaining unscathed by shrapnel from a bullet that just grazed his right eye, now infected. Hospital Youssef Al Asma, Damascus, Syria. 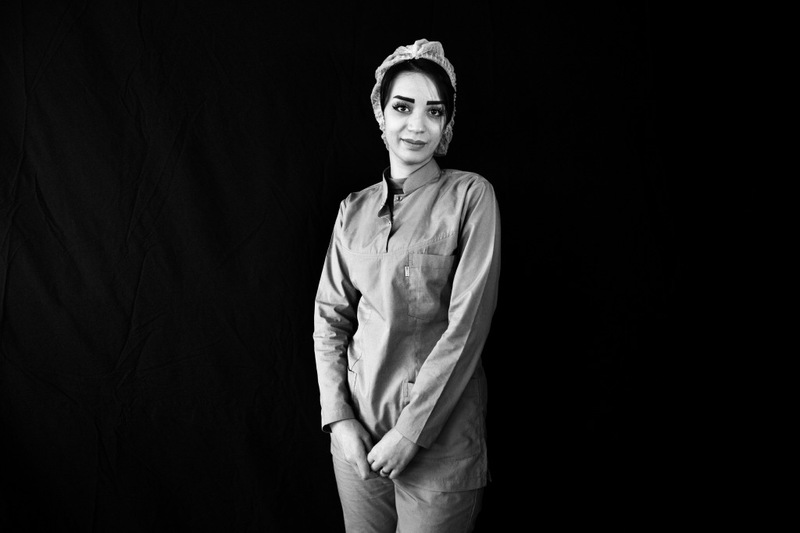 Maran, twenty years old, has been working as a hospital nurse at the Youssef Al Asma Hospital in Damascus for only four months. Hospital Youssef Al Asma, Damascus, Syria. 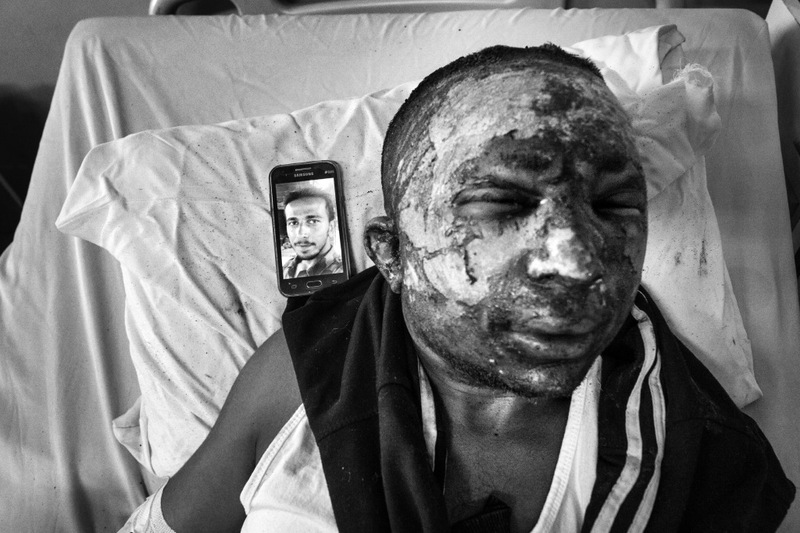 Ahmad, 20, was with Ala in the tank destroyed by a mine in the village of Khan El Sheh. The burns have damaged his eyesight. Hospital Youssef Al Asma, Damascus, Syria. Alia, 24 years old and Mohammed, 30, both medical nurses, have recently married after having met at the Youssef Al Asma hospital of Damascus, where they are currently working. Hospital Youssef Al Asma, Damascus, Syria. 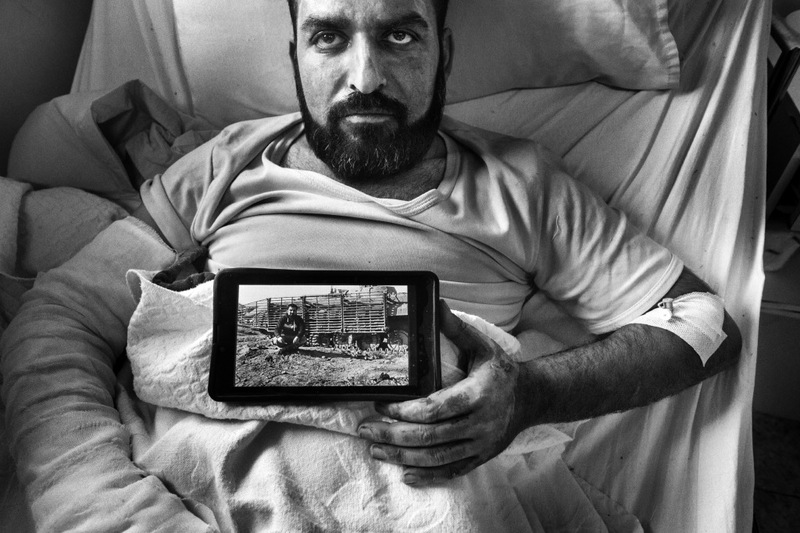 Samar, 32, was driving a Syrian Army tank in the village of Khan El Sheh when he suddenly passed over a land-mine planted in the ground. Hospital Youssef Al Asma, Damascus, Syria. 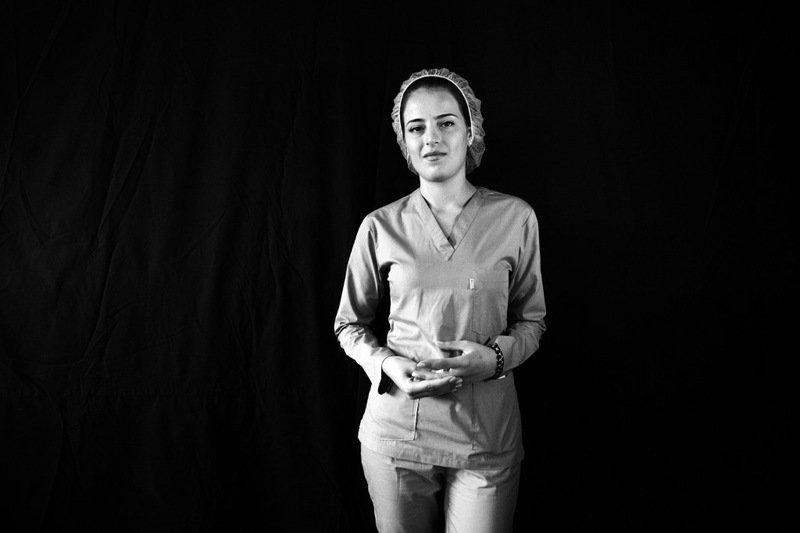 Ruta, twenty-three years old, has just graduated in medicine and has been working as a hospital nurse at the Youssef Al Asma Hospital in Damascus for three years now. Hospital Youssef Al Asma, Damascus, Syria. 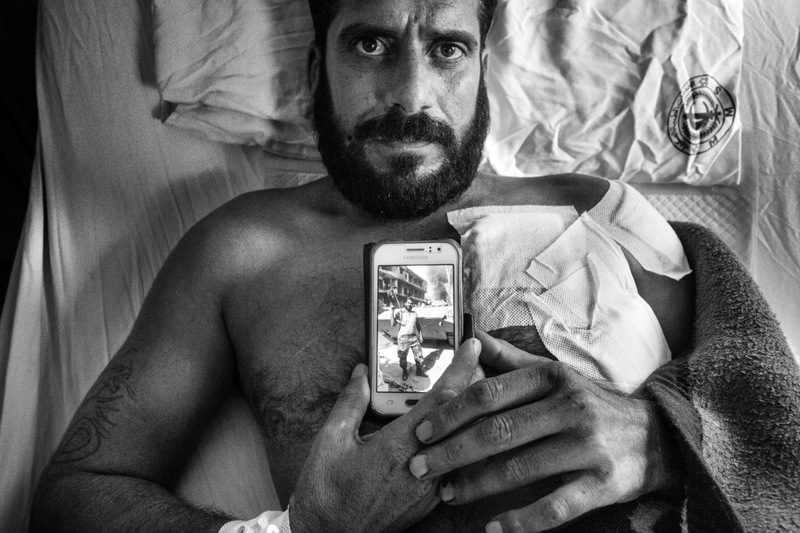 Moad, 38, was shot in the shoulder during a firefight against the rebel forces in the village of Khan El Sheh. Hospital Youssef Al Asma, Damascus, Syria. 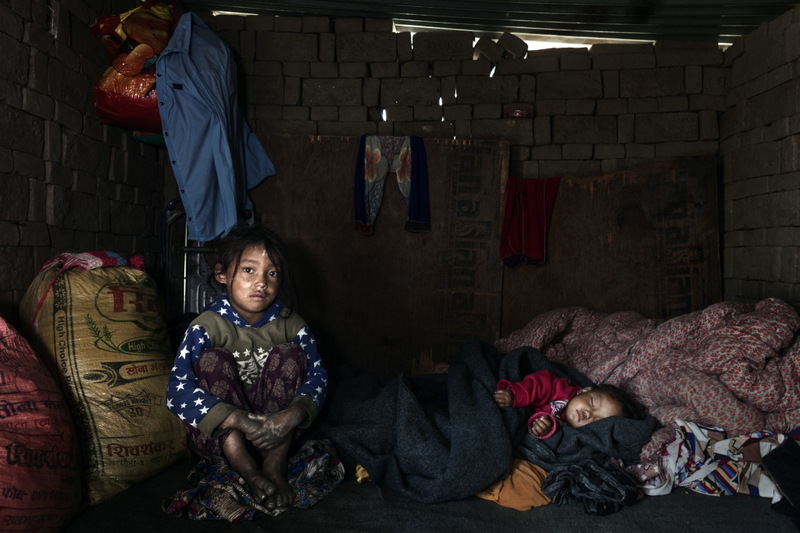 Ala Bilal, forty years old, a graduate in Medicine and Surgery, is married with five children. 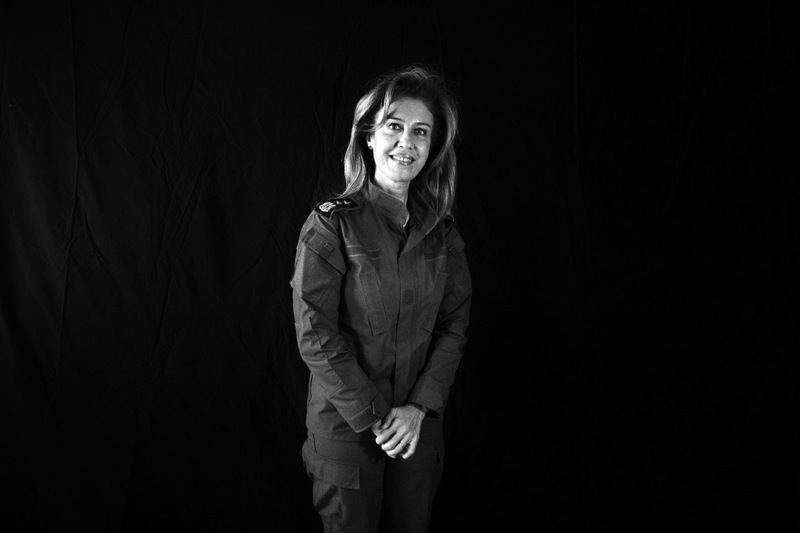 She is a Syrian army medical officer. Hospital Youssef Al Asma, Damascus, Syria. Ala, 25, was rushed to the hospital in Damascus after the explosion of an anti-tank mine exploded in the village of Khan El Sheh. The burn only took a few minutes to make the boy’s face unrecognizable.